Well that's the last day of May and it's hard to believe that it will be June tomorrow. The summer months in Stromness bring a new busyness to the street, with visitors exploring the piers and closes while the local cats rest between photo-shoots :-) We wonder how many holiday snaps feature Rosie the cat sunning herself in Graham Place? 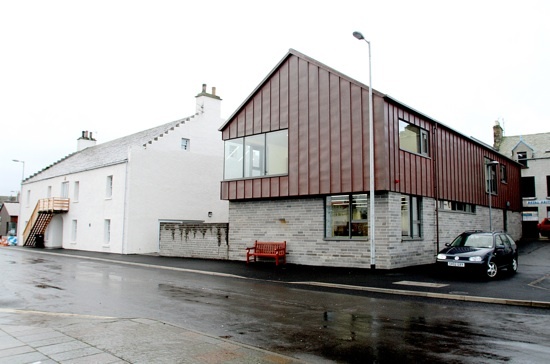 As well as those visiting the town on holiday there are many who come to Stromness for work or study, including of course those involved in the marine renewables sector. While most folk in are aware of the presence of marine renewable activity in and around Stromness, a public open day on Tuesday 3rd June, organised by The European Marine Energy Centre Ltd (EMEC), wil offer the opportunity to find out more about the work taking place in Orkney, visit some of the test sites and see energy devices in action. 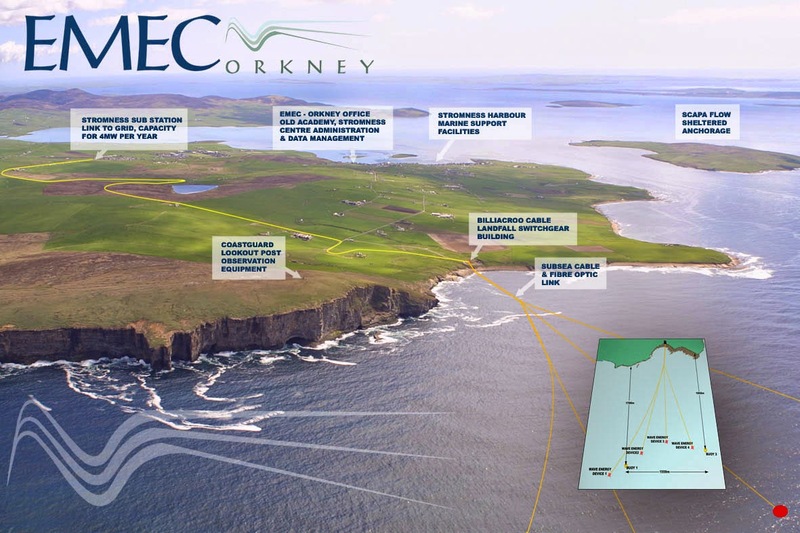 The full programme of events can be downloaded from the EMEC website, but perhaps of particular interest to Stromness folk will be the chance to see inside EMEC's substation and Aquamarine Power's power station at the EMEC Bilia Croo wave test site at Outertown. The Billia Croo site will be open to the public from 4-6pm and the meeting point is the car park.